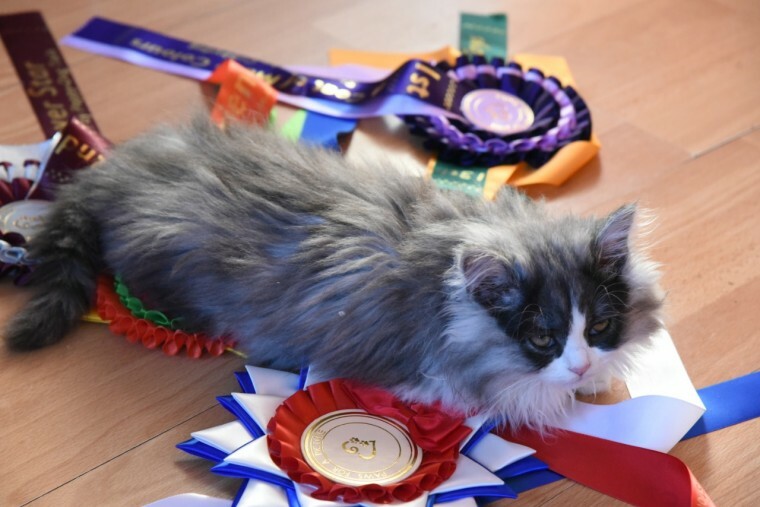 Our Fluffy British long hair Kittens is very sweet and playful . enjoy the company and enjoys being around people. They are happy and tolerant of the attention of children. Kittens are very good size and weight for they age. Often in the day tame preferring a snooze rather than having to chase a toy. and in the evening full of energy playing. Raised in our loving home and given all the care and affection. Now 12 weeks of age and ready for a new home bby special. loving and responsible owners. The kittens are .litter box trained .vaccinated . .wormed. .flea treated .micro.chipped Come with. . personal vet health check certificate . 4 weeks free pet insurance . a welcoming pack. . Dry . wet starter food . Litter . Toys Both parents can be seen Please contact us to arrange a viewing. We are based in Suffolk. Mob.